Having appeared as Madonna and Annie Lennox at previous Edinburgh Festivals, at his sixth Fringe there’s a new Michael Griffiths in town. This time his one-man-cabaret experience, Michael Griffiths: Songs by Kylie, pays a loving and lyrical homage to the pop princess. The simple show develops quickly into an inspired hour of reverence and irreverence, tracking the highs and lows of the singer’s life and career, with comedy inserts into musical medleys and haunting reworkings of her famous hit songs. The fact that Michael hails from Adelaide brings the feel of a “homegrown” story to the Fringe with local insights; who knew she was known in Oz as a “singing budgie”?, and that Kylie’s appeal set fewer hearts racing back home than it did among her legion of adoring fans in the UK. The first-person format of Griffiths as Kylie, and then the narrator, and then tribute singer is inspired, and allows him to have all sorts of gender-bending queer fun with the audience invited to his pop party. 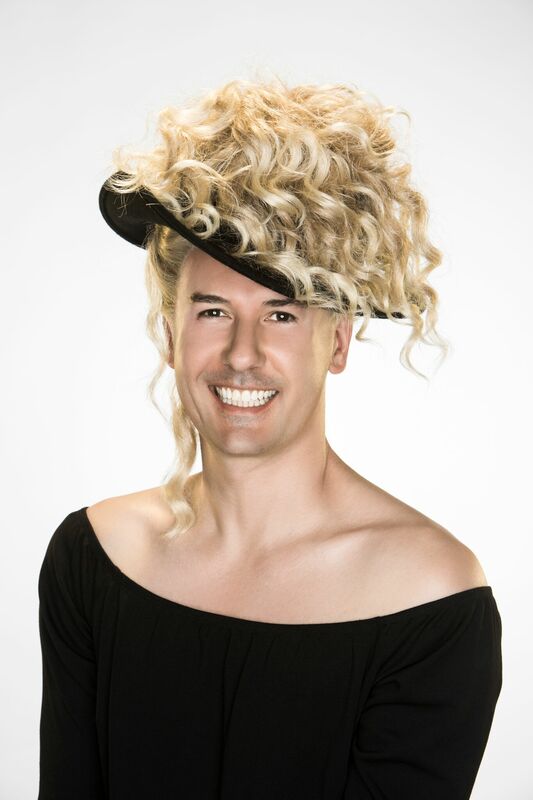 His style is in the Aussie drag tradition of Dame Edna with lashings of Bob Downe, his loving smile and sardonic laugh shifting in a blink between self-deprecating and withering drag humour shredding you in seconds. There was less of the latter though and more of a sense of fun with everyone invited. While the show pokes fun at the cheesefest of Kylie’s early musical career with Stock Aitken and Waterman, with her hits as markers on the cabaret’s timeline, you soon realise that while you’d thought you’d come to see an hour about her life, you’d ended up with a soundtrack to your own life – I was 16 when ‘I should be so Lucky’ came out. With a big nod to gay bar culture, this show isn’t a glorified lounge singer set or karaoke stint. Griffiths has musical talent and some of his jazz reworking of her hits are really something. ‘I should be so Lucky’ came out in 1988, I’ve been aware of her importance to and kinship with the LGBT community ever since. Michael Griffiths’ gay homage to a gay icon is loving and heartfelt, championing her personal battles and victories as much as her singing success. And, just like the pop princess herself, this show is small but perfectly formed, and one of my standout favourites this Fringe. Fancy seeing it? Unless today is the 27th August, it’s never too late, you’ve still got time. 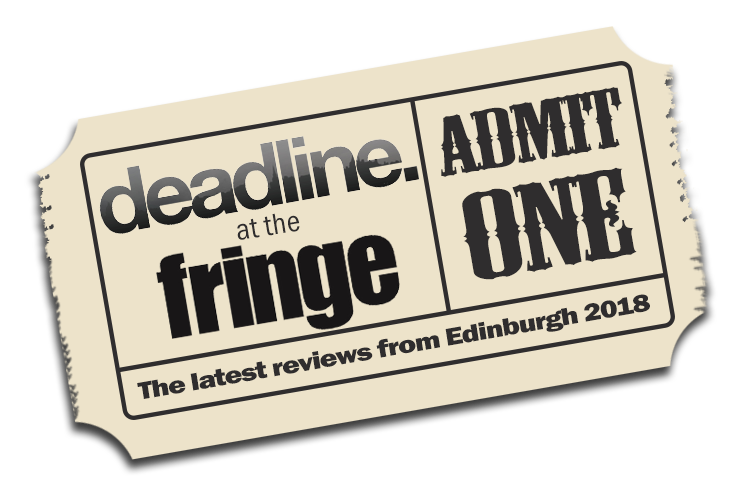 Next articleCOMEDY – NewsRevue, Apocalypse… Now?